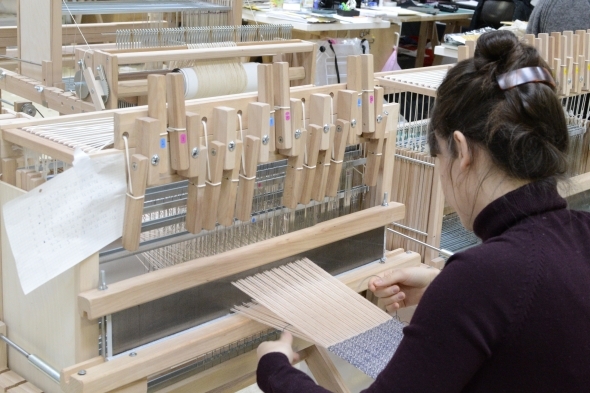 Textile Design specialisation is located on the Mulhouse campus and it’s unique character may be attributed to it’s specific teaching. The specialisation helps students to progressively grasp contemporary issues concerning industry and craft production tools in an age of digital revolution. Le textile questionnera les notions d’ornement, de motif, de décoration, dans lesquels la texture et la matière sont à l’œuvre tout comme la pertinence du territoire d’investigation. 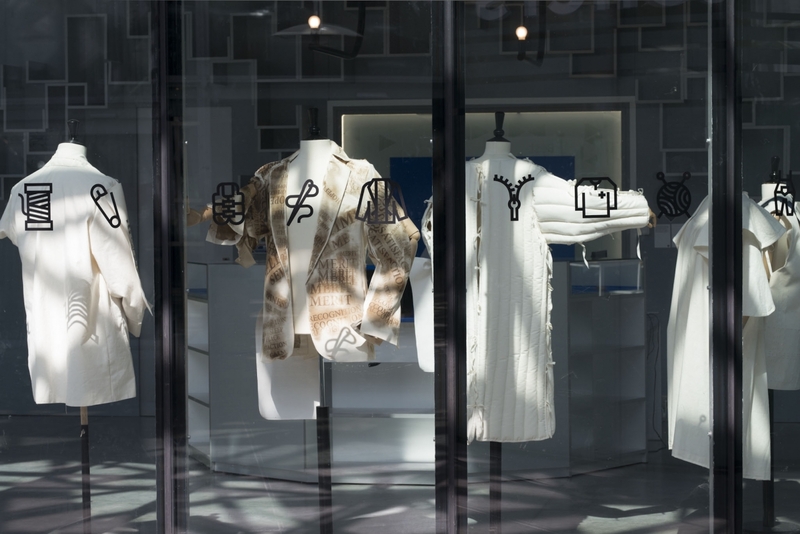 Multidisciplinary and transversal, the textile design specialisation develop itself through the implementation of commissions for companies and institutions along with research projects. Throughout their studies, students are encouraged to engage in collaborative work. In cooperation with the Art department, they participate in regular workshop sessions with visiting artists and professionals which enable experimentation and encounters. 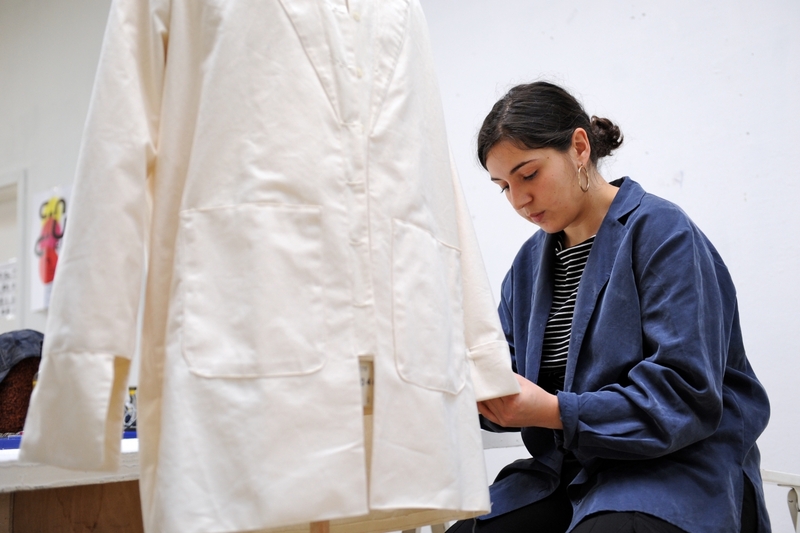 During the Bachelor (years 2 and 3), leading to the DNA (National Diploma in Art), the Textile Design specialisations offer distinct courses based on subjects related to the discovery of materials and creative processes. Design students exhibit their work every year at national and international events. In 2017, they presented projects at the Design Biennale in Saint-Étienne or Heimtextil in Germany. 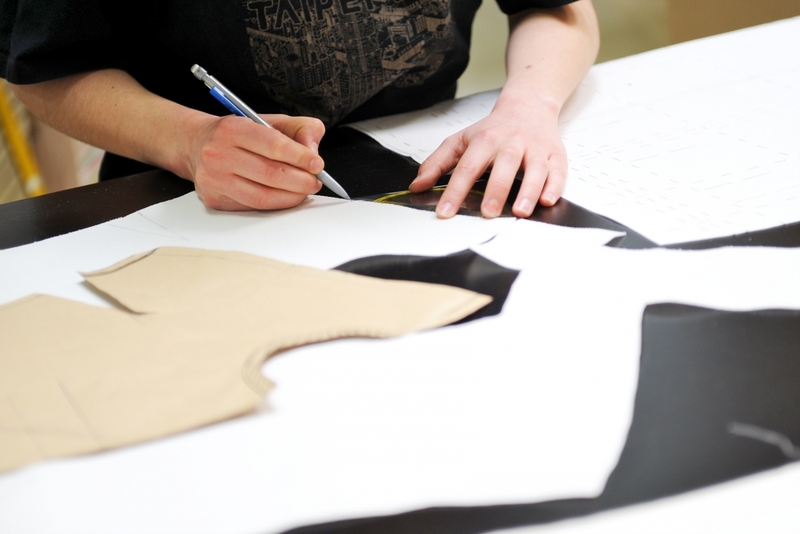 By incorporating questions concerning theoretical, social, political and artistic pratices, the Textile design specialisation helps students to progressively grasp contemporary issues concerning industry and craft production tools in an age of digital revolution. Asking questions that are both aesthetic and ethical, the task of the designer is to deal with the realities of both finance and production. 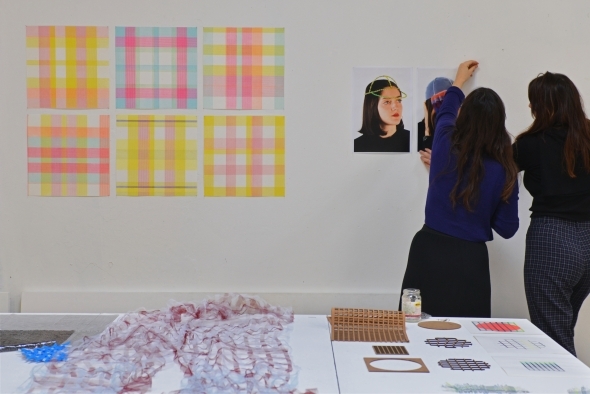 In years 4 and 5, all students from Textile design and Design sections share projects and seminars based on a social issue defined by the teaching staff. A personalized tutoring is undertaken in relation to the each student’s project and research theme. Students also carry out a personal project consisting of a research dissertation. 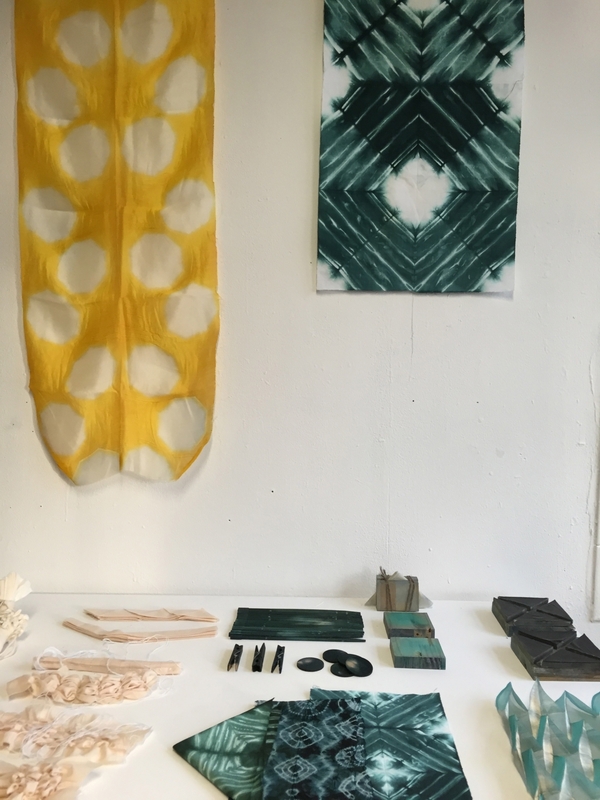 The dissertation develops a project concerning object design, surface design, fashion design, domestic design, space design, service design or communication, including the political dimension of design, at the heart of the various propositions.